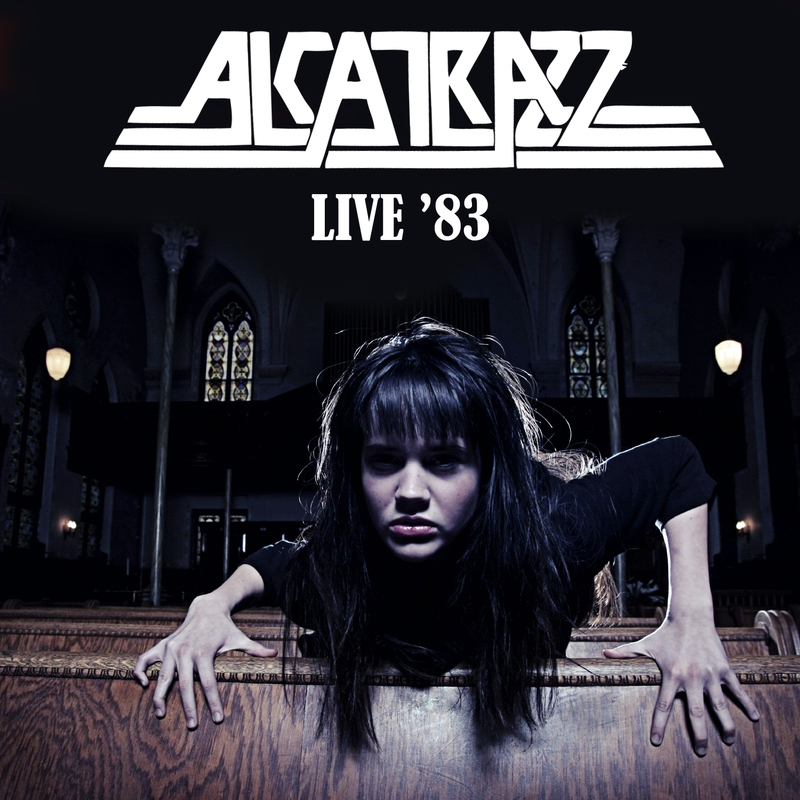 Vintage live tracks recorded in 1983 by the band that introduced guitar hero Yngwie Malmsteen to the world and featuring vocalist Graham Bonnet of Rainbow, Alcatrazz! SKU: 8744. Categories: Deadline, Metal, Vinyl. The performance draws mostly from the band’s debut album No Parole For Rock N’ Roll including the highlights “Island In The Sun,” “Hiroshima Mon Amour” and “Jet To Jet” PLUS a bonus studio version of the Rainbow classic “All Night Long” featuring George Lynch! Packaged with full liner notes and available on both CD and 12” vinyl!